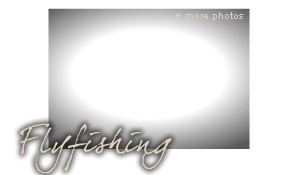 Argentina Outdoor Adventures is a full time booking agency dedicated to helping you plan and book your hunting or fishing trip. 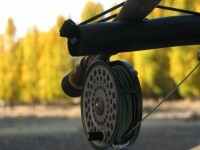 We offer world class big game hunting, wingshooting and fly fishing destinations in Argentina. 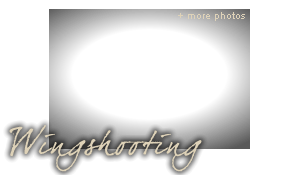 We work with top Outfitters and Ranch Owners to offer the highest quality hunting and fishing packages. With over 40 years of combined experience hunting, fly fishing and guiding We understand what it takes to offer a quality and unforgettable outdoor adventure. It is our job to get to know the outfitters and property owners by visiting their operations, hunting and fishing with them. We will use our knowledge of the Outfitters, their areas and game habits to see that you are as successful as possible. We have done the research for you and personally hunted and fished with the operations we represent. We would not recommend a trip or Outfitter that we wouldn´t feel comfortable going ourselves. Best of all this advice to you is free, every year We travel to new destinations and hunt and fish new areas. This experience is very valuable to Us as a hunting and fishing consultants. We hope you consider Argentina Outdoor Adventures while planning Your next trip of a lifetime. Joaquin Capelle was born in Buenos Aires, Argentina. 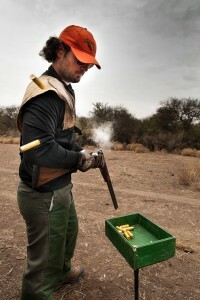 He was raised on his family’s ranch with his father Andres as a hunting mentor. This mentorship soon became a passion, especially bow hunting and Joaquin has been guiding clients on amazing hunting and fishing adventures for the last 20 years. 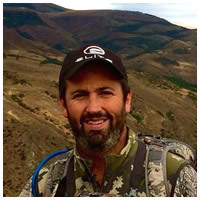 Joaquin has had the opportunity to travel beyond the borders of his native Argentina and chase big game in North America and Europe both as a guide and as hunter. Joaquin is constantly on the look out to find the very best fishing and hunting grounds for his clients.